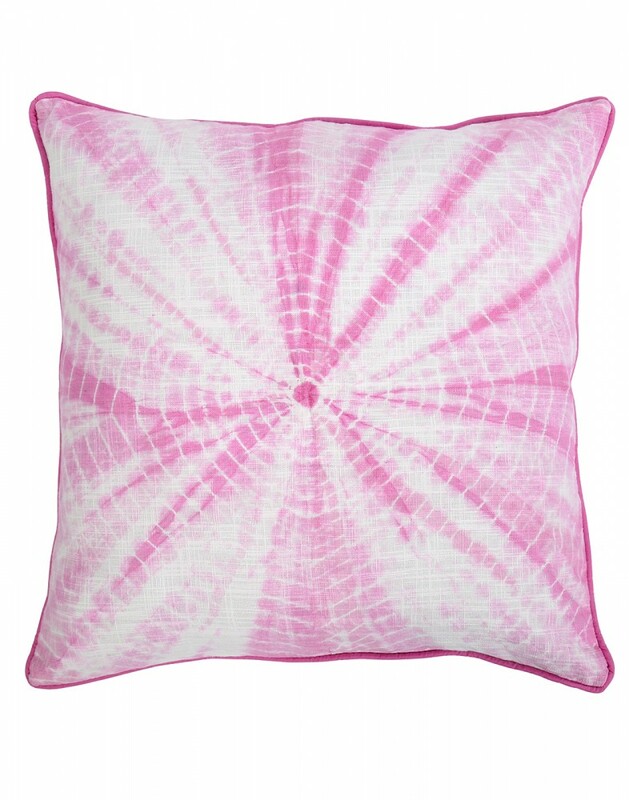 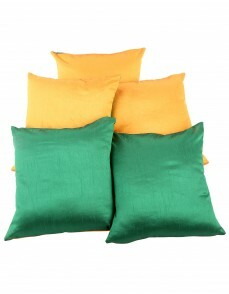 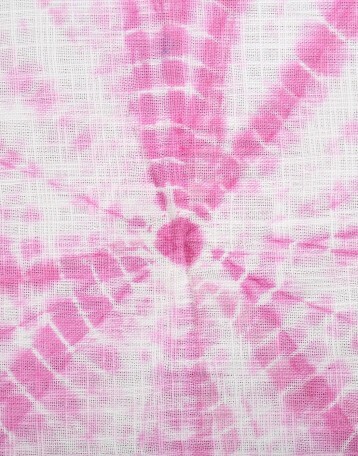 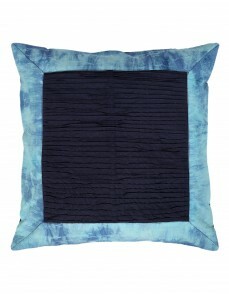 Bright colored tie dye cushion cover to suit your summer requirements. 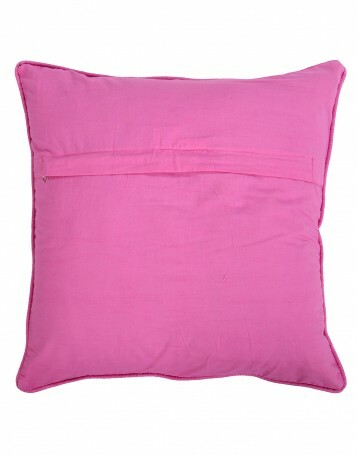 100% cotton made cuhsion covers for the soft and comfortable feel. 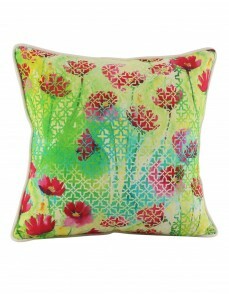 Use the summer cushion covers to add luxury and appeal to your sofa, couch or bed. 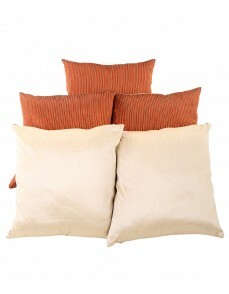 Zipper closures to manage the inserts. 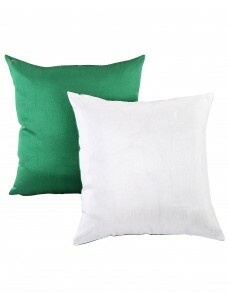 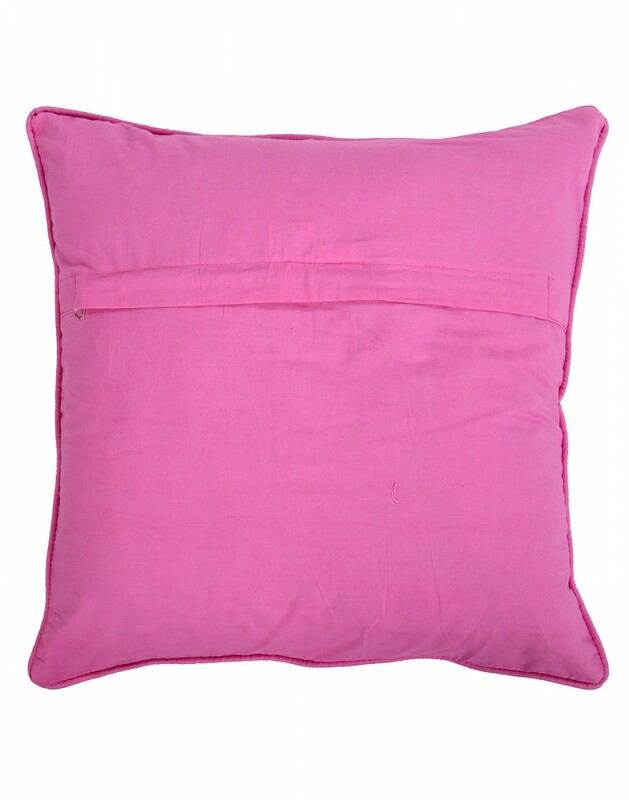 18X18 pillow covers do not occupy much of seating space on your sofa. Dry clean only to avoid color fading.